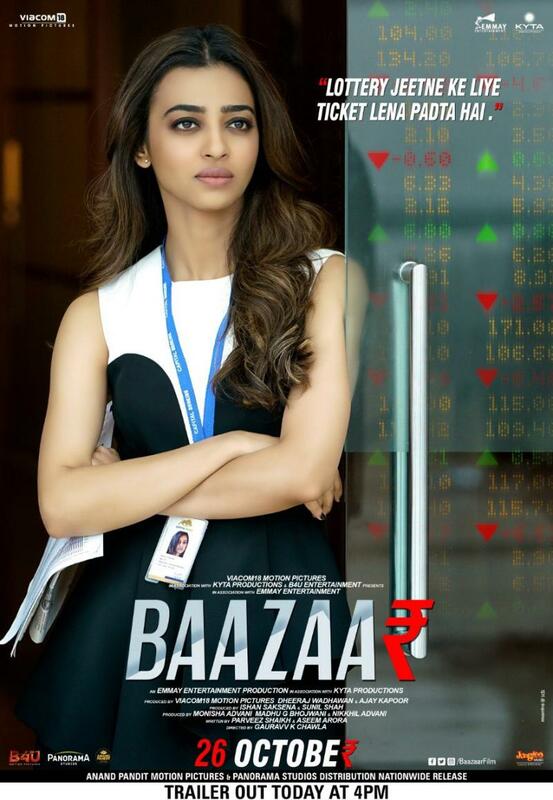 Baazaar trailer have dropped and it is a mad one for sure! Seems like Saif Ali Khan is on a roll! From the trailer we can gather than it is going to be one gripping story about stock market. Naturally it will involve a lot about money, power and business. 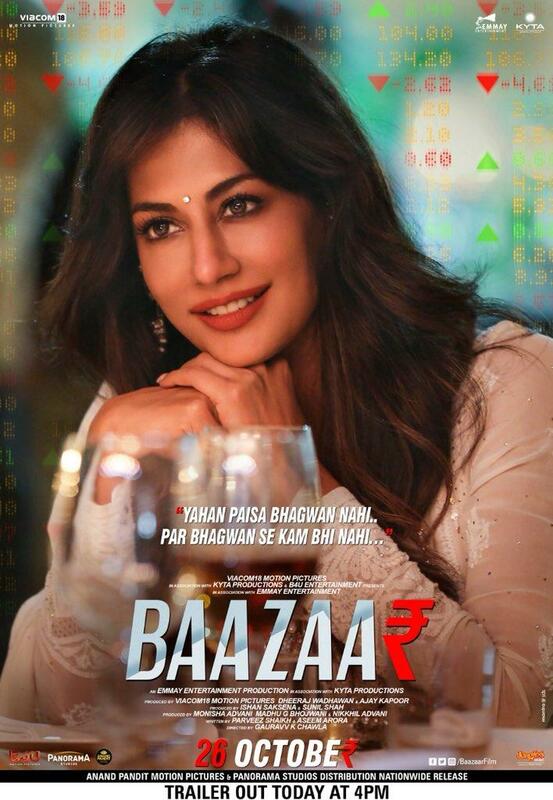 Baazaar is an upcoming crime film starring Saif Ali Khan, debutant Rohan Mehra, Chitrangada Singh and Radhika Apte. Directed by Gauravv K. Chawla and written by Nikkhil Advani, Aseem Arora and Parveez Sheikh, the trailer of the movie looks spectacular. 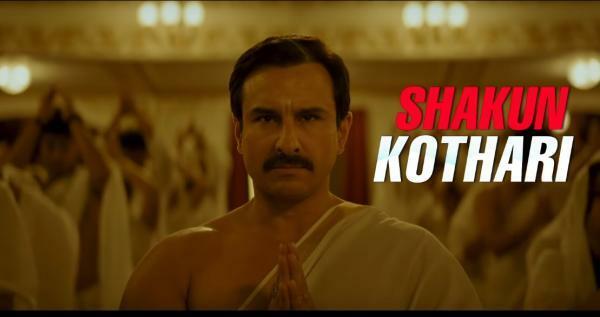 Saif is known for his experimentation and out of the box choices and here he comes yet again with a power-packed film. In the trailer he can be seen speaking Gujarati which means he is playing a Gujarati businessman. Saif’s character seems quite ruthless yet not much of a talker. He means business and to stay relevant, he will do whatever it takes. Seems like Twitter is enjoying the trailer and rooting well for the movie. Ok, some of them are still in doubt! Hopefully the movie will clear the doubt. Ok, this one differs from the other one..
Baazaar is scheduled to release on 26 October 2018. The movie is going to be Saif’s next film after ‘Kaalakandi’, the movie has a great cast and the premise is already pretty interesting. Fingers crossed!